This post was long overdue…. Sometimes in November 2014, I stumbled upon TripAdvisor’s Why I Travel series and it led to a realization of why I climb mountains. So I posted in various Facebook pages/groups asking mountaineers of why they climb mountains. I shivered under my thick coat with emotions jumbled and undefined. So why did I climbed if I won’t make it to the top. I told myself there’s always a next time. Maybe there’s a reason of why I was at that level for now. With deep sigh, I engulfed the cold breeze and pretended to be all right. Then another climber passed us by and uttered a challenge, you were this close, why give up now? Come on, you’ll make it… A relief; the magic word that all we needed at that moment. Yes, why give up… what is really at the top that everyone was after. So slowly, we crawled towards the summit, no pressure and at the pace we desired. The saying “it’s not the mountain that we conquer, it’s ourselves”, was very true at that moment. So what’s at that top that I was after for? Well, it’s not the top; it’s the jubilation of reaching it. The view was just a reward for accomplishing the goal. It’s the achievement of pushing yourself to its limit, to what it can attain and without a doubt; this can be appraised by making it to the summit. I once believed that after our Mt. 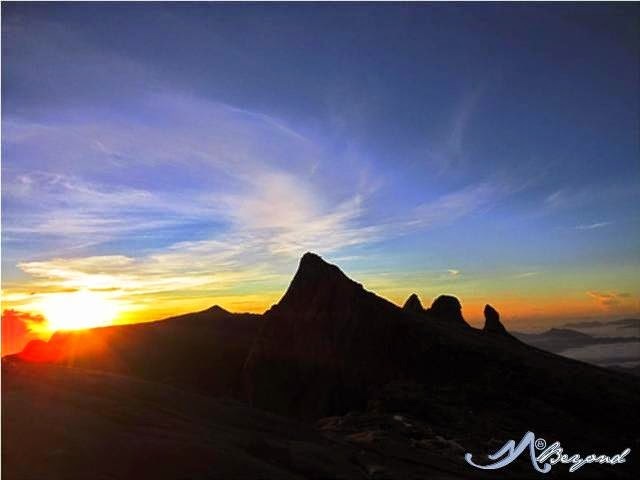 Kinabalu climb, my “mountaineering career” (as I funny call it) of more than 15 years can come to an end, sort of; I’ve arrived at my peak… But then, why stop climbing if you believe you still can. The mountain acclaimed that it’s there and every inch of my body kept responding to that call. I agree that the physical exhaustion cause a rejuvenation of the mind on the other end. I myself have asked several times why am I doing this when I can be somewhere else enjoying, relaxing. But even so, the pleasure that comes with every stride is incomparable. The confidence gained and lessons learned from every summit reached, or trail completed, or an ordeal surpassed was a no-trade-off point. I less cared of the danger that others proclaimed, all I know is that I trust myself and I have faith in the mountain. Ako ay isang #taongbundok dahil minsan ko itong nasubukan, nakayanan, nagustuhan at sinabing maulit nga… hanggang naging adik na nga o “passion” ba sa ingles (pangit kasi pag pagnanasa)… at tulad ng ibang adiksyon, ito’y hinahanap hanap na ng aking katawang LUPA, ito’y nakakadulot ng kaligayahang (high ba!) di maipaliwanag at sadyang sa paraang ito lamang… sa adiksyong ito nakatagpo at makakatagpo pa ako ng maraming kaibigan J, nakakita at makakakita pa ng magagandang tanawin... nakilala at makikilala ko pa ang aking kakayahan… natuto at matututo pang pag-ingatan ang ating kalikasan… gaya ng isang adik, maraming beses ko ng sinabing “bakit ko ba pinahihirapan sarili ko?” pero pagkatapos ng paghihirap may kalugurang di mapantayan kaya uulit ulitin at uulitin pa.
Other mountaineers also imparted their #whyIclimbmountains: some said it’s their way of seeing and talking to heaven, of finding peace, of feeling infinite and of being free, while for others, they climb for camaraderie and as a bonding moment. For the thrill seekers, it’s the joy of exploration, the pleasure of physical exertion, or the ecstasy at the sound of thundering waterfalls. Everyone echoes that the wonder of being at the top is beyond fathom and the beauty of the mountain sunrise/sunset or the great landscape was one of a kind. 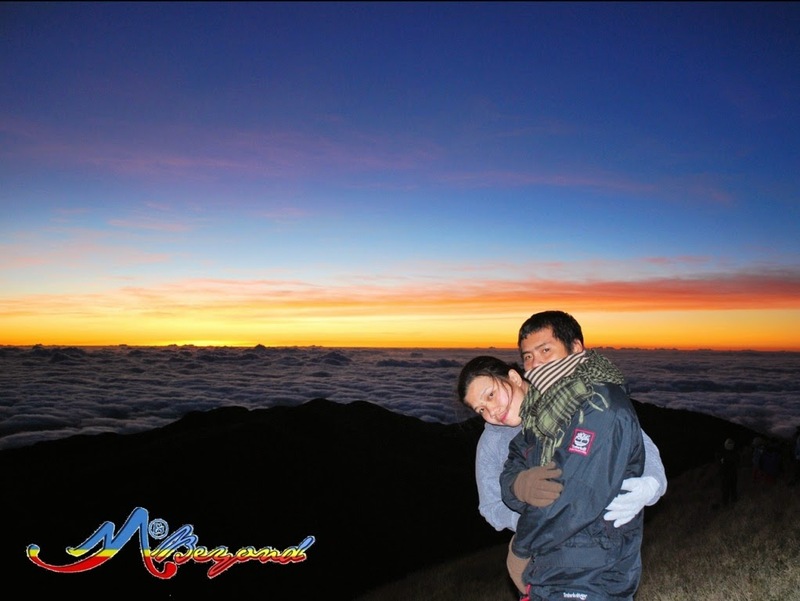 With mountaineering, we discerned the trust to one self and to others, developed independence, focus, hope, openness and appreciate the little things in life. But most of all, mountaineering made us care for nature, it made us a responsible living creature and conscious of our own impact to the environment. I have never climbed a mountain all my life. But my friends have, particularly in Mt. Apo. I heard their stories, the satisfaction, the fresh air, the solitude, the silence, and tranquillity. But I never heard them expressing the felling of joy of having to make it on top. Maybe because they can't express it in writing. They only say their experiences through chats and drinking sprees. hehe. I would really want to climb and see how I will fell like when reaching the peak. Thanks for sharing your experience. You're a passionate blogger! Kudos! Great shots! It was always my dream to climb a mountain, your experience would help people like me. 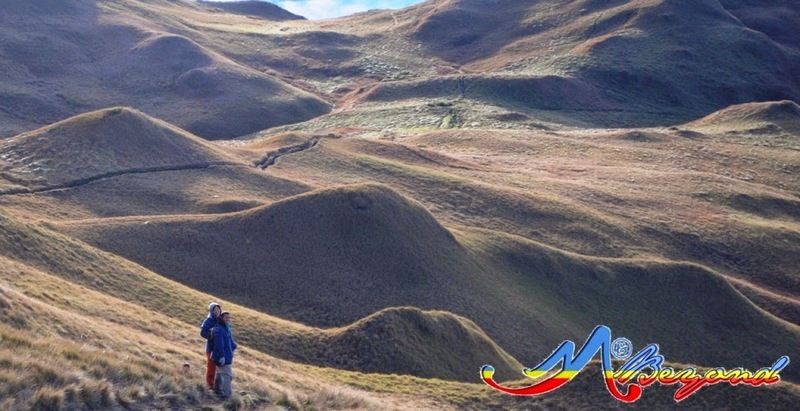 --- I totally agree.. Aside from realizing my dream to conquer the highest peak in the country, reconnecting with nature, understanding and caring for it motivates me big time.